Can Parents Call the College Financial Aid Office? You’ll have a “financial aid award letter” from every college that’s accepted your child—as long as you’ve filled out the FAFSA financial aid form (which you should absolutely do, even if you’re rich). When you’re sifting through three or four financial aid award letters, how do you compare them? This article is going to help you with that important task. As a starting point, let’s look very briefly at what financial aid award letters are, and what the problem tends to be with them. Financial aid award letters tell you how much money you’ll be expected to pay for the education at each college. Sounds great, right? This is the point where you get to know the actual price tag for each school. This is where you find out which college is offering your daughter the best deal. The problem is that financial aid award letters are notoriously difficult to interpret and compare. I wish that evaluating financial packages were easy, but the process is tricky because financial aid packages aren’t standardized. In some cases, a college may offer your child what looks like a sweet deal — thousands of dollars in free money financial aid to help pay for college — but when you look closely at the figures, you realize that even with that large amount of financial aid, you’re still left with thousands of dollars coming out of your family pocketbook in the form of cash payments and student loans. Another college will offer you a completely different package of financial help, and the two will be difficult to compare. What should you do? 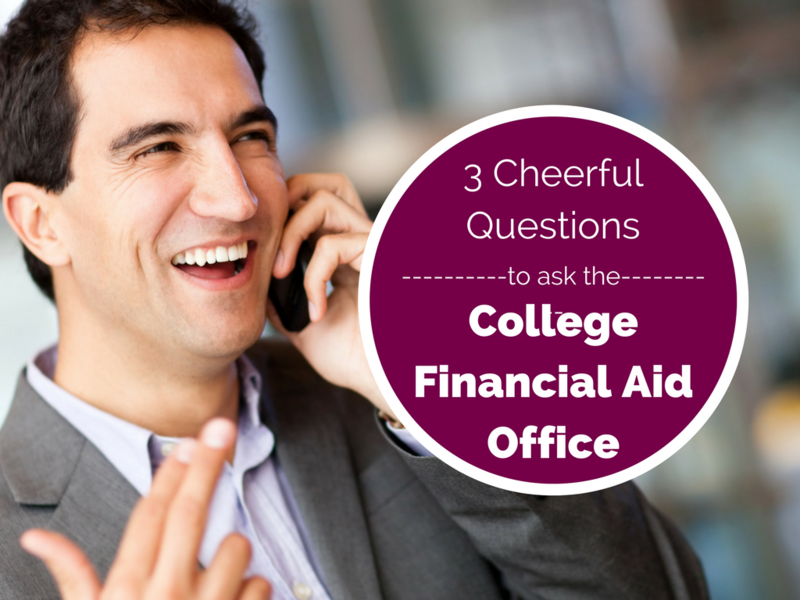 Is it considered OK for you to call the financial aid office and ask questions? It is absolutely OK for you to call the financial aid office and ask questions. It is highly advisable that you do! You are the customer. You need answers to some questions in order to help your child make a sound financial decision about college. Call! If this financial aid office does use private scholarship money to reduce its free money gift aid rather than to decrease students’ future debt burdens, that may be enough to knock this college off of your list of prospects. 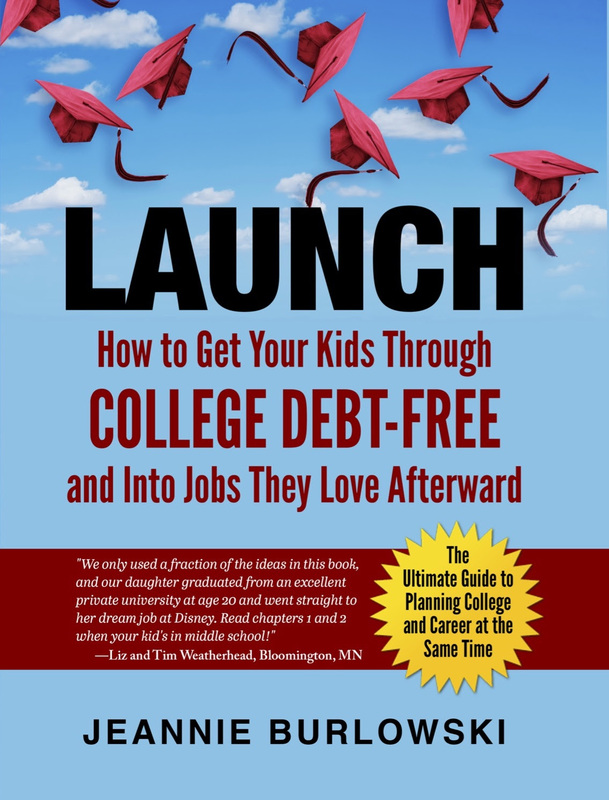 Pay very close attention to pages 267 – 269 of LAUNCH, where I go into detail on the grave danger of Parent PLUS Loans, the ones you want to sidestep at all costs. Do you have friends who are parenting kids ages 12 – 22? What questions do you think need to get answered before you can evaluate financial aid award letters? Comment below or LIKE Jeannie Burlowski Author on Facebook, find this post on that page, and let’s talk about it there.